For sale or rent by negotiation. 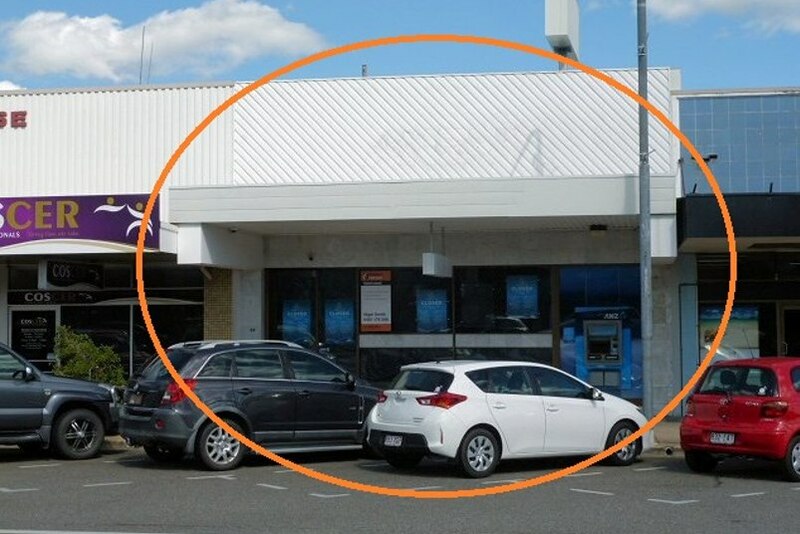 Ex ANZ Bank premise. The premise is situated in the centre of the Ingham CBD. Staff parking for 4 vehicles is provided at the rear of the premise.